If you are overdue for a dental cleaning, please contact our Maple Valley Dentist today. By scheduling regular checkups, early stage gum disease can be treated before it leads to a much more serious condition. If your condition is more advanced, treatment in Maple Valley dentist office will be required. For additional questions, please contact our Maple Valley dentist, Dr. John Popenoe today. 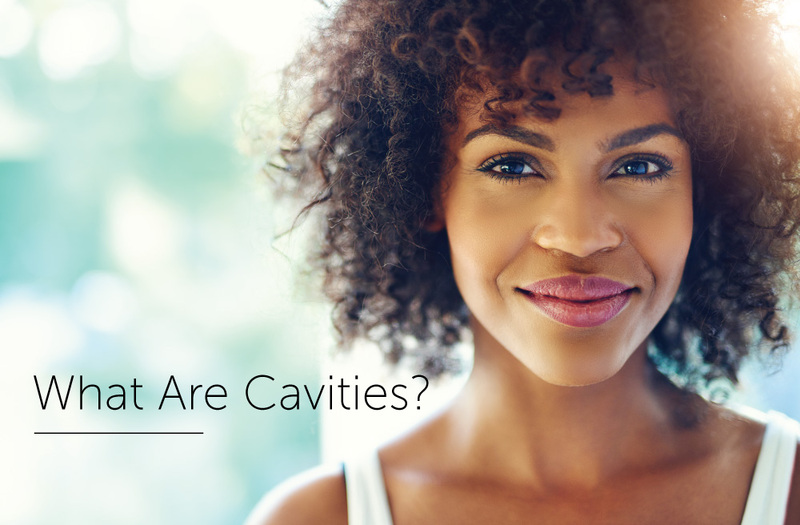 Please contact our Maple Valley dentist if you have any questions regarding dental cavities.